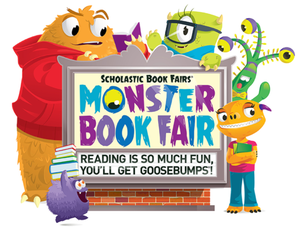 Each year we sponsor a Scholastic Book Fair in the fall. The book fair normally occurs during the week of our Fall Parent/Teacher Conferences. Through sales at the Book Fair we are able to raise funds to help purchase new books for our school library.